Maculele Capoeira, a Brazilian Martial Arts academy from Londrina, Brazil, commissioned Blu Bambu to create two Capoeira icons for use on promotional material including stickers and shirts. 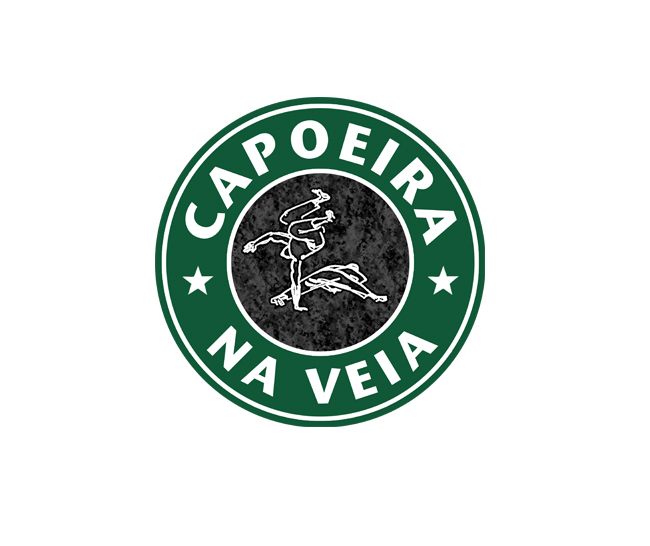 The top design contains images of two Capoeristas (martial artists) playing Capoeira. 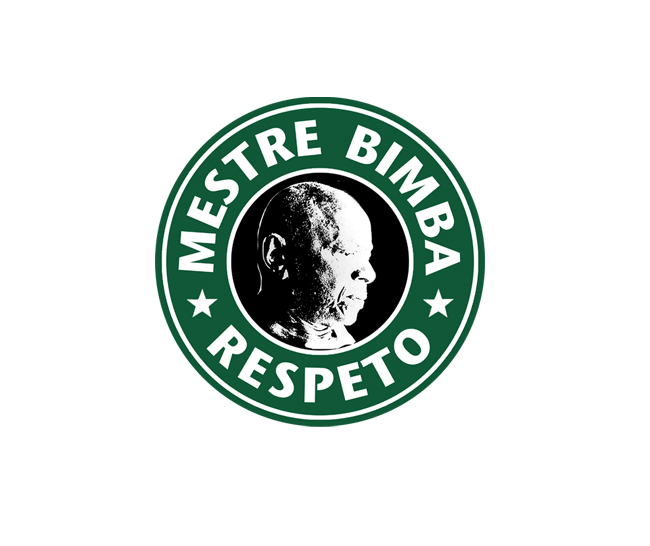 The second design is of the founding father of Contemporary Capoeira, Mestre Bimba.